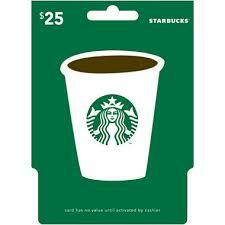 Donate $75 or more to enter in the Grand Prize drawing. 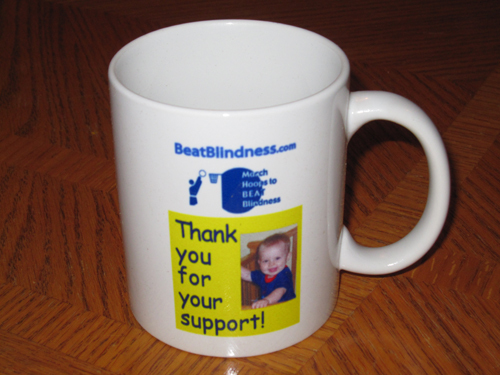 Donate $50 or more to receive a March Hoops to BEAT Blindness t-shirt. All donations of any amount to enter drawings for the prizes listed below. Drawings will be held during the last day of March Hoops to BEAT Blindness! You don't need to be present to win, but you must donate prior to the drawings.